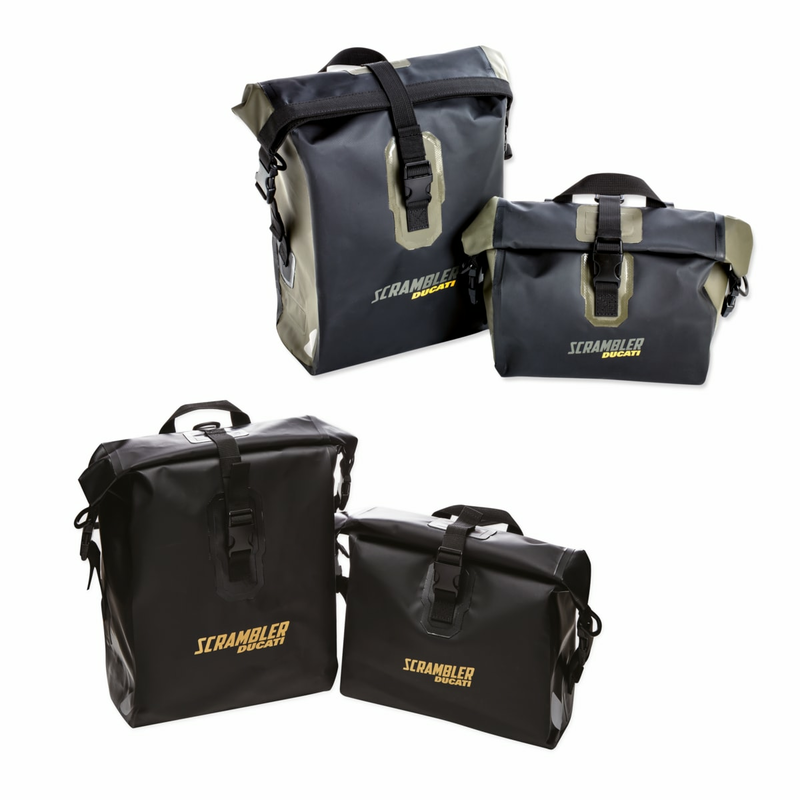 Urban Enduro waterproof side panniers. Resistant and versatile, they are ideal for daily use. Their capacity and waterproof materials also make them the ideal companion for medium-distance trips.